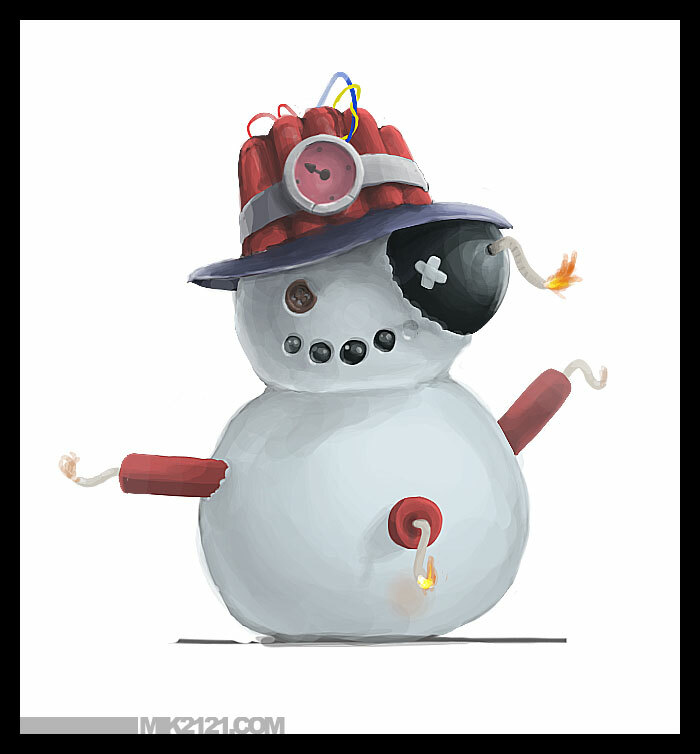 Here we have the Snowbro, a cute snowman filled with dynamite. 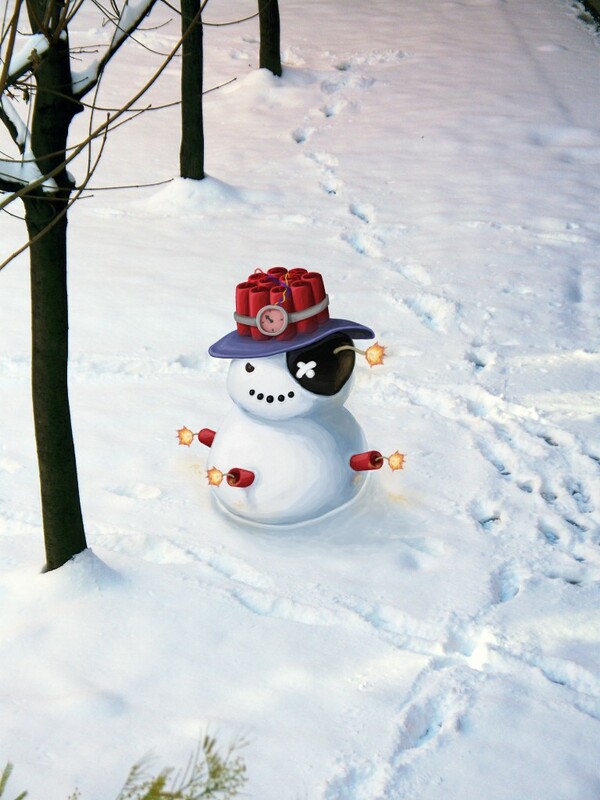 Many can be seen scattered through the snowy fields of Alaska. It is unknown whether they are sentient, beer-loving bros from the North, or just man-made traps. The latter seems to be the consensus but their perverted creator has yet to be discovered. There are many legends surrounding these odd fellows but the most well-known one is that they are possessed by the ghosts of terrorists. Seeing as they are full of dynamite, showering them with bullets from close range probably isn’t a very good idea. This entry was posted on Friday, September 3rd, 2010 at 7:00 am	and is filed under Main News.